Center Enforcement Director Diann Rodriguez advised that the major risk due to the high duty rates for Sections 232/302 is the high rate of non-compliance by parties with no intent to pay. 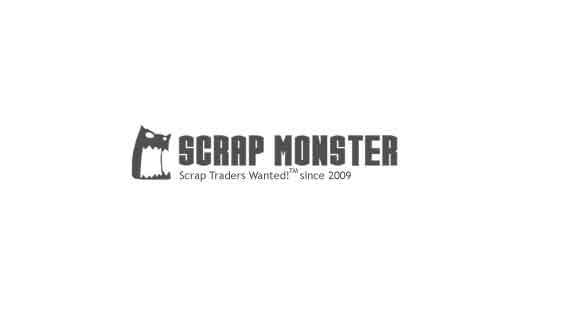 SEATTLE (Scrap Monster): The Base Metals Center for Excellence and Expertise, headquartered in Chicago, handles over 50,000 importer accounts on a nationwide basis. Most regular importers are assigned, based on the dominant imports during the past two years, to a Center import team, which handles all of that company’s imports. Occasional importers are handled on an entry by entry basis based on the product on the individual entry. A small number of importers are handled at the Partnership level, with closer ties to an import team at CBP. The remainder of accounts are handled by the Validation and Compliance Branch at each Center. The Centers have assumed the responsibility for the handling of all post-entry processing, including the handling of entry summaries, issuance of Requests for Information and Notices of Action, Protests, and other post entry activities. Center Director Africa Bell discussed the impact of Sections 232 and 301, including the multiple changes in country and product coverage, last minute notices, and significant workload increase. Some of the original implementation issues have been improved by automation fixes, such as the increased volume of Post Summary Corrections (PSCs), which are up 228% since September. The Center has taken an aggressive stance on 232/301 to ensure that the additional duty revenue is collected. The Center is looking at the strategic view, working to manage the risks. A major concern is effectively administering legitimate trade, seeking to protect that trade from the effects of the bad actors. Importers can both ease the burden on CBP and help their own entries to be timely processed by ensuring that the paperwork is correct up front – correct tariff numbers and descriptions used, special information requirements met, proper procedures followed. It was noted that the ACE Business Document has been changed to reflect the added requirements. Center Enforcement Director Diann Rodriguez advised that the major risk due to the high duty rates for Sections 232/302 is the high rate of non-compliance by parties with no intent to pay. There are 12 Import Specialists in the Enforcement Division, while the specialists in the other divisions also provide enforcement input. Some problematic accounts are actually assigned to the Enforcement Division rather than one of the two performing normal processing. Evasion schemes being seen regularly include mis-description, under valuation, failure to file entries as type 03 or with Chapter 99 numbers, false documents, transshipment, and quota evasion. Many entries use multiple tactics. 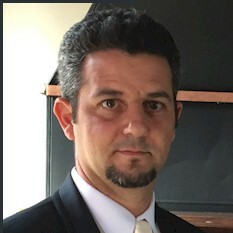 Another concern is importers ignoring binding rulings on classification; an importer can disagree with and challenge a ruling, but not ignore it. CBP has adopted a new entry reject policy for AD/CVD and Section 201/232/301 entries that allows up to 300 days after entry for rejections to be issued. Failure to get the entry right the first time can have expensive consequences long after product release.